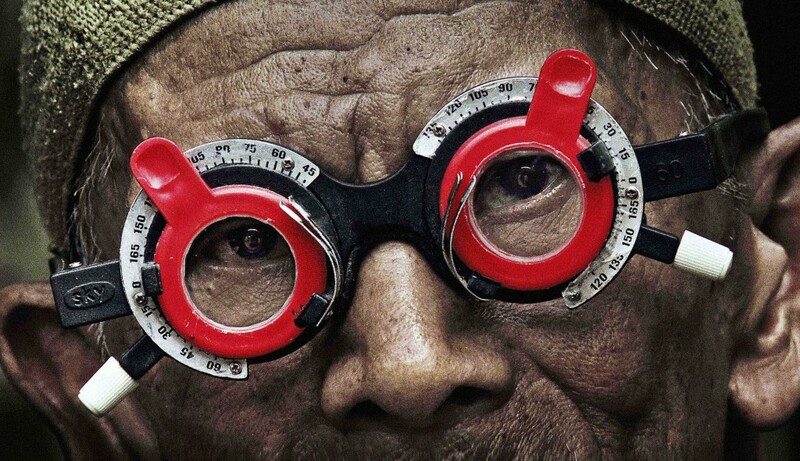 THE LOOK OF SILENCE, Joshua Oppenheimer’s much anticipated follow-up to THE ACT OF KILLING, had its world premiere at the 2014 Venice Film Festival. The film is produced by Final Cut for Real and co-produced Anonymous, Making Movies Oy and Piraya Film AS, in association with Spring Films Ltd. THE LOOK OF SILENCE received 5 awards in Venice: The Grand Jury Prize, The International Film Critics Prize (FIPRESCI), European Critics Prize (FEDEORA), Online Critics Prize (Golden Mouse) and the Human Rights Nights Prize.